Alarming/interesting read, particularly for those of us who mod our cars (*ahem* ... looks at all of you). Original poster is (I believe) Shawn Church who’s done dyno tuning for who knows how long. 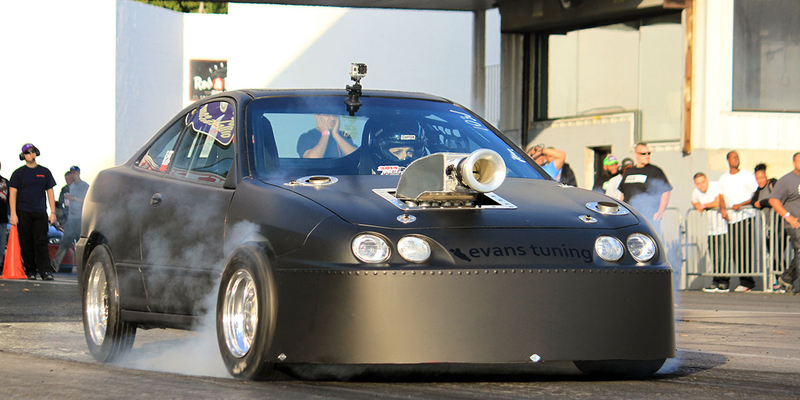 Evans Tuning is a mom and pop operation run by Jeff Evans (the tuner) and his wife. Jeff is a nice guy, talented and well respected in the business. He has a very loyal and happy customer base, and was named one of the top 20 tuning shops in the country. After Cobb Tuning (and other ecu/flash tool makers) were raided last year, Evans Tuning received a demand letter from the EPA giving him one month to submit all his sales and customer data from the proceeding 3 years. It had to be submitted in an EPA mandated format and it was _not_ optional. After Jeff met the EPA demands he did not hear from them again, until just a couple weeks ago. They asked for a conference call with Jeff and his attorney. The conference call took place today. In it, Evans was told that the EPA had identified no less than 298 violations of the clean air act, and each violation was subject to a fine of several thousand dollars. The net penalty is somewhere in excess of US$1 million. The vast majority of these penalties were not related to Evans’ tuning of various vehicles, but rather because Evans sold products to end customers that could be used to bypass emissions rules.